Forrest Wickman explains Kanye West and The Life of Pablo. 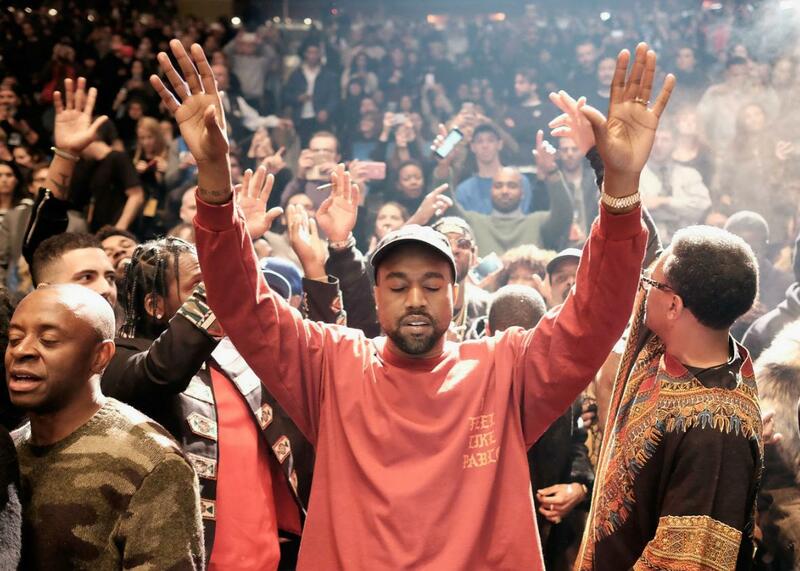 His new song “Ultralight Beam” from The Life of Pablo juxtaposes the sacred and the profane, and it’s glorious. Kanye West performs during Kanye West Yeezy Season 3, Feb. 11, 2016, in New York City. On The Gist, a special guest host with some words of wisdom for job applicants. Slate’s Forrest Wickman explains the complexity of Kanye West as an artist and helps dissect the track “Ultralight Beam” from his new album The Life of Pablo. For the Spiel, please bear with podcasters everywhere.